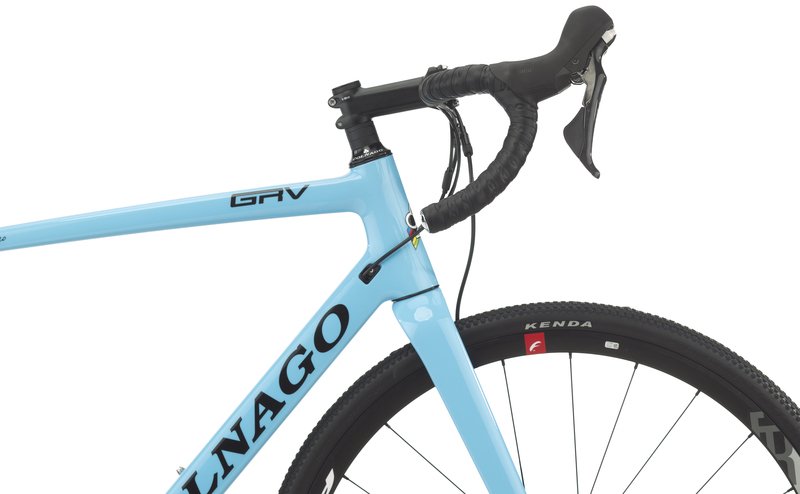 Cyclocross and gravel riding are becoming increasingly popular. Riders have the ability to keep riding after the pavement ends and the dirt begins. 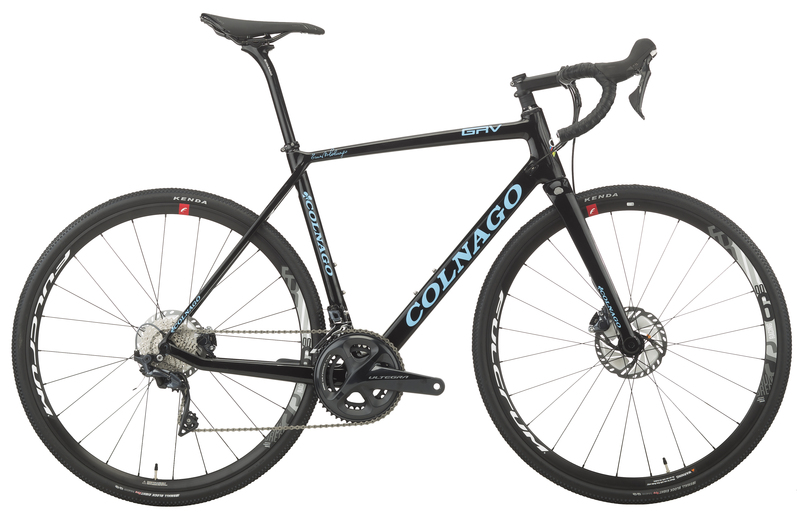 The Prestige Gravel by Colnago is a multi-use carbon fiber bike designed to be ridden on or off-road. 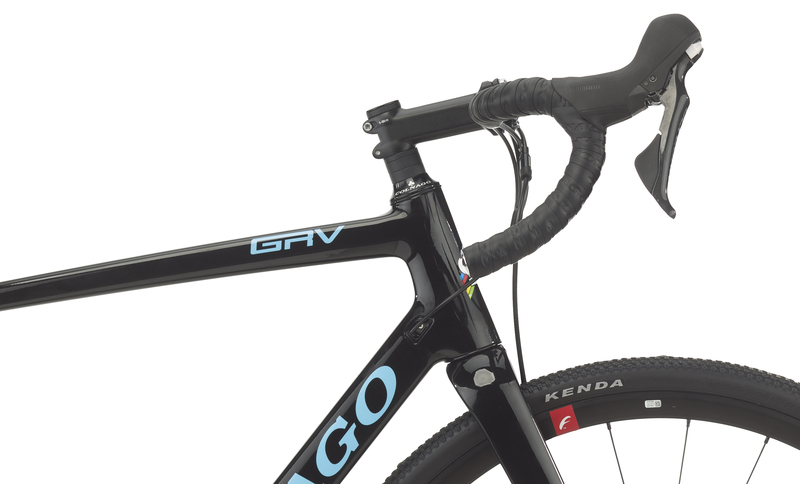 It has a unique carbon layup designed for endurance riding and features thru-axles on the front and rear for stiff and predictable steering. 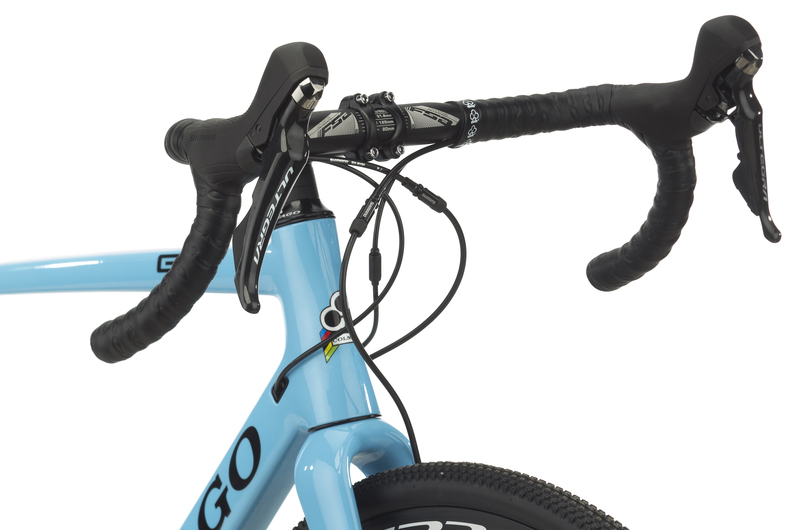 The frame features internal cable routing to keep the cables safe from dirt and a pressfit bottom bracket. The components are provided by Shimano. 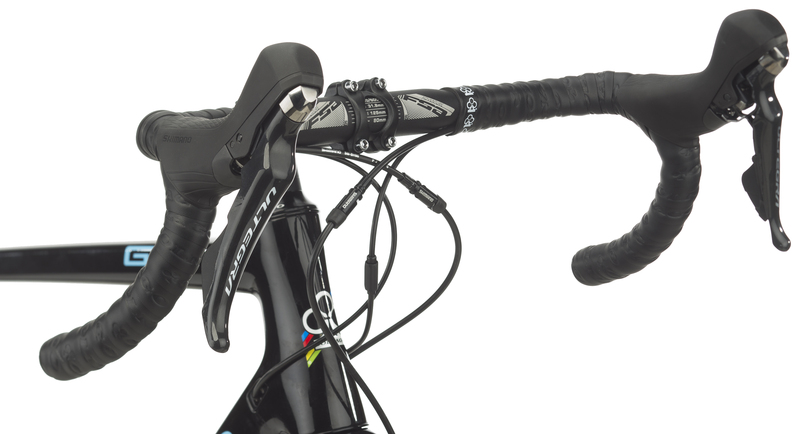 With Shimano Ultegra shifters and front and rear derailleurs, you'll have incredibly smooth and reliable shifting. The brakes are Shimano Ultegra flat-mount hydraulic disc brakes which provide confidence-inspiring stopping power and are incredibly reliable. An Ultegra crankset with a 50/34 tooth combination and an Ultegra cassette with 11-32 tooth combination provide ample climbing gears while not compromising top-end speed. The Fulcrum Racing 600 wheels on the Prestige Gravel are tubeless ready and ready to tear up the trails. 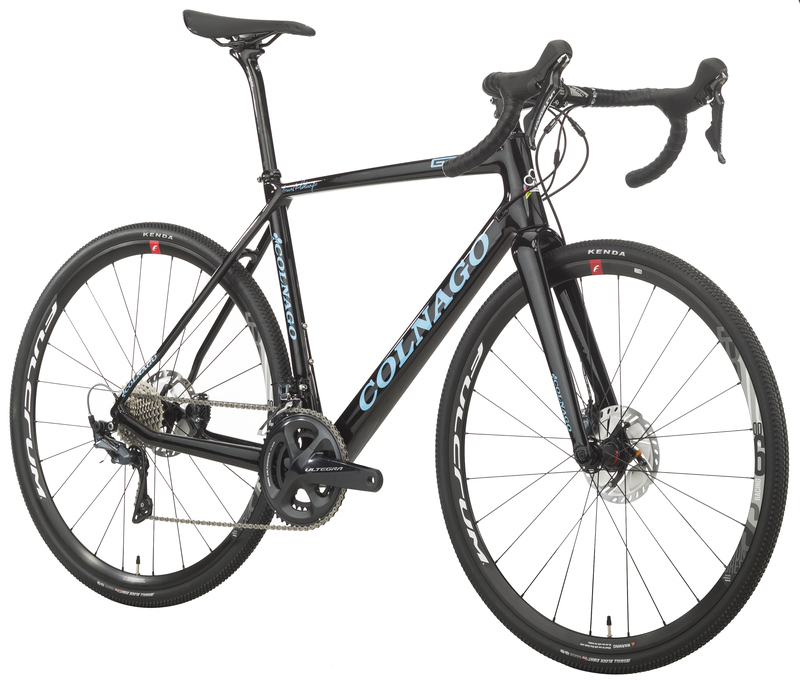 With this package paired with Colnago's frame, there will be nothing that can stop you. This was my first online bike purchase. My research suggested that I should go down a couple of CM from my usual 54 CM frame so I ordered the 52 and even then swapped out for a shorter stem. The bike arrived carefully packed, nearly fully assembled, and adjusted perfectly. This is easily one of the most comfortable bikes I have ever owned. What is the max tire clearance? i'm 5'9". will the 55cm size fit me?